Aston Martin revealed a new bespoke personalization service at the Frankfurt Motor Show for consumers that want "to enhance and personalize their cars with meticulous attention to detail". You will be able to choose almost everything on the inside and the exterior. 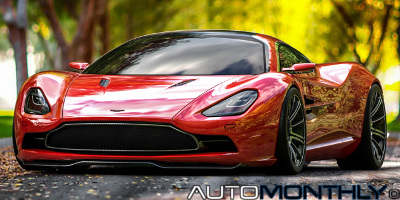 Some time ago, i showed you two projects made by, or with the collaboration of, Samir Sadikhov (here and here), and today i have the pleasure to show you his latest project, the Aston Martin DBC Concept. I have to say it looks great! 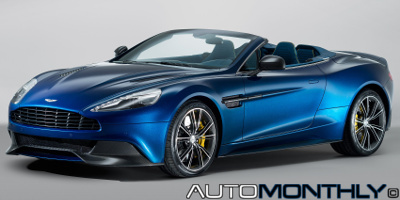 I just hope Aston Martin pays attention and picks up on what was done by Samir and build something very similar. 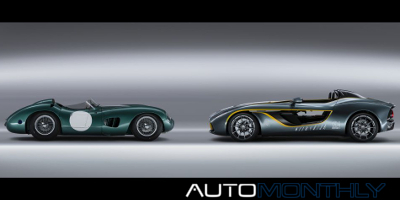 These two special models made by Zagato Atelier is a way to pay homage to the English brand. 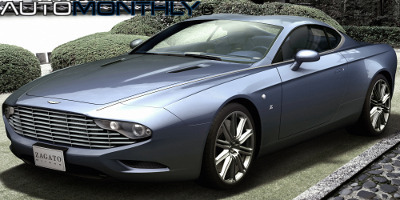 The DB9 Spyder Zagato Centennial was created to the well known American car collector Peter Read, while the DBS Coupé Zagato Centennial will be delivered to a "young and prestigious Japanese entrepreneur", that wishes to remain unknown. 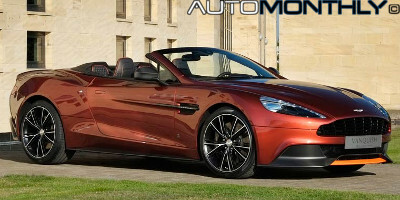 As we all know, open top cars are generally heavier, and Aston Martin is well aware of this, so they have created the first Volante ever with a carbon fiber body, which allows this car to have a weight of "just" 1844kg (4065lbs), meaning it is only 9kg (almost 20lbs) heavier than the coupe. Aston Martin announced in their latest video teaser that they were going to reveal a new car on May 29, but it seems they did not want to wait, so they revealed the "most extreme Aston Martin" the day before, and it's a hellish machine. And if you are thinking about the One-77, that is in another league. 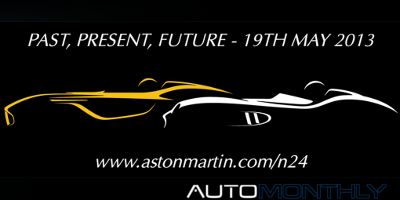 Four days ago, Aston Martin showed the first video teaser of a new car that will be shown for the first time tomorrow, May 29. 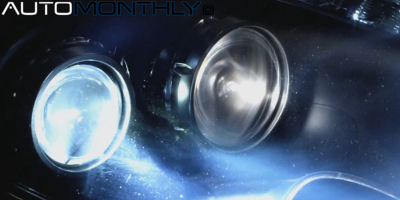 In this second video, released today, we see a little bit more of the interior and exterior of this new model, confirming some of the things i had previously stated. Aston Martin does not stop. 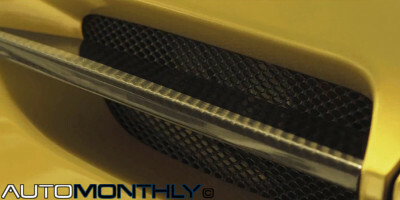 After a few days of the revelation of the CC10 Speedster Concept, the British car manufacturer began teasing a new model. And what do we have here? I have no idea, but it does have a cool shape and an awesome sound, so it most be something good. The presentation of this concept will take place on May 19, during the ADAC Zurich 24-Hour race at the Nürburgring Nordschleife track. Along with this announcement, the British brand has released an image and a video entitled "Past, Present, Future - 19th May 2013". 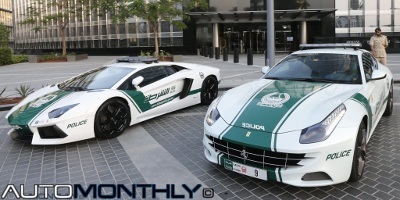 The police in Dubai has a dream garage. The list just goes on. We all know that Dubai is a city where the rich gather to spend their money. We also know that the country is immensely rich thanks to oil industry. They probably have so much money scattered around that they decided to give the police, several supercars. Aston Martin announced today that it will participate in the 41º edition of the ADAC Zurich 24 Hours of Nürburgring, that will take place from 17 to 20 May. But this participation is special, because the British brand will bring a hybrid hydrogen Rapide S to Germany. The S after the Rapide name doesn't mean it is a sportier version of the four-door car, but just an improved version, a restyle if you want. 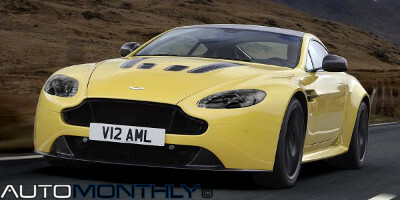 Still it does get a bump in power and if you thought that Audi made cars with the bigger "mouths", wait till you see this new Aston Martin with an even bigger one-piece front grille. 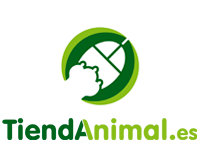 Already previewed here. The new Rapide S will be Aston Martin's most powerful four-door to date with the power output increased by 17% (81hp) to 558hp taken from the naturally aspirated 6.0litre V12 (AM11 engine family). When everyone thought Mahindra and Mahindra was the one taking a stake in Aston Martin, the former owner of the Italian brand Ducati, a private equity fund named Investindustrial bought 37,5% for €186.165.000 (£150.000.000). Seems that the Aston Martin’s controlling shareholder, Kuawiti Investment Dar Co., contacted some companies to buy its 64%, amounting to 630 million Euros (800 million U.S. dollars or 500 million Pounds), and the two companies that are reported to have been approached are Toyota and Mahindra & Mahindra.